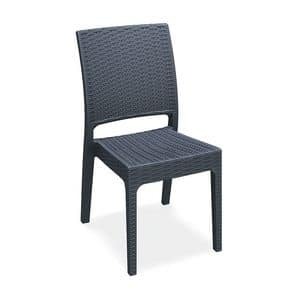 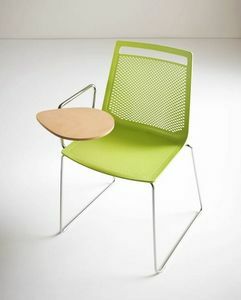 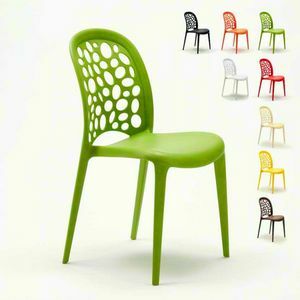 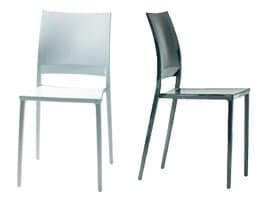 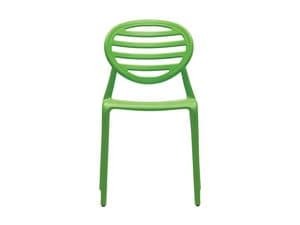 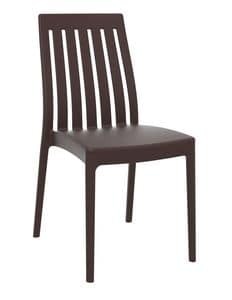 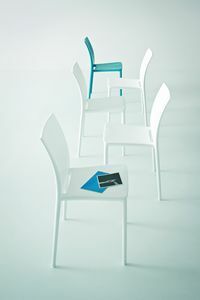 Stackable chair for kitchen and contract. 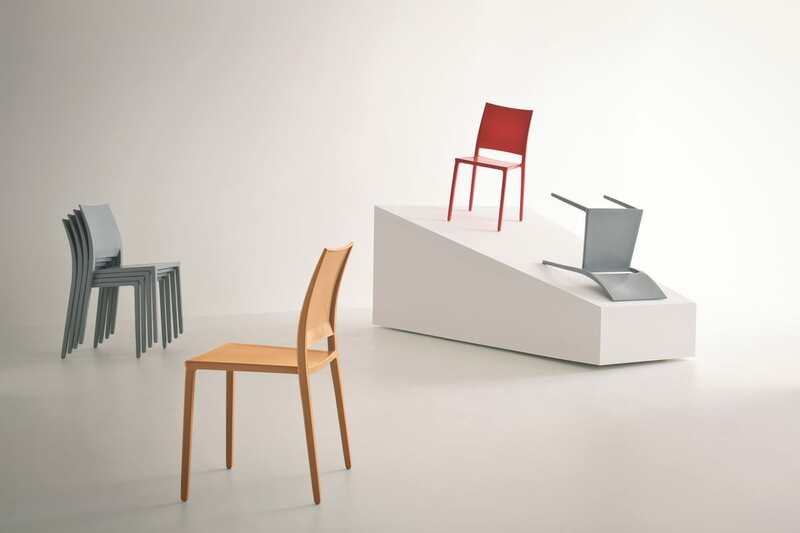 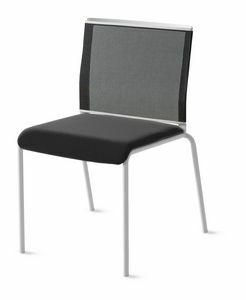 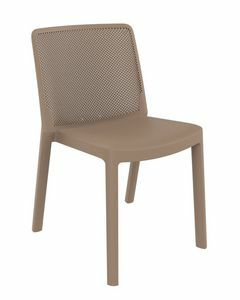 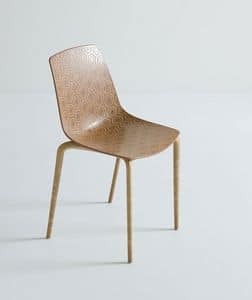 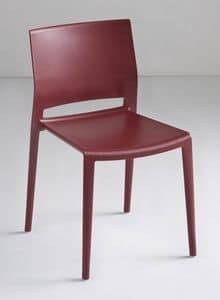 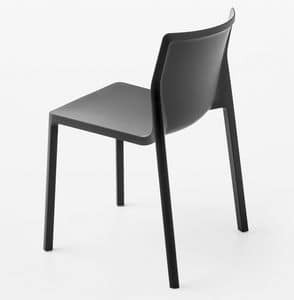 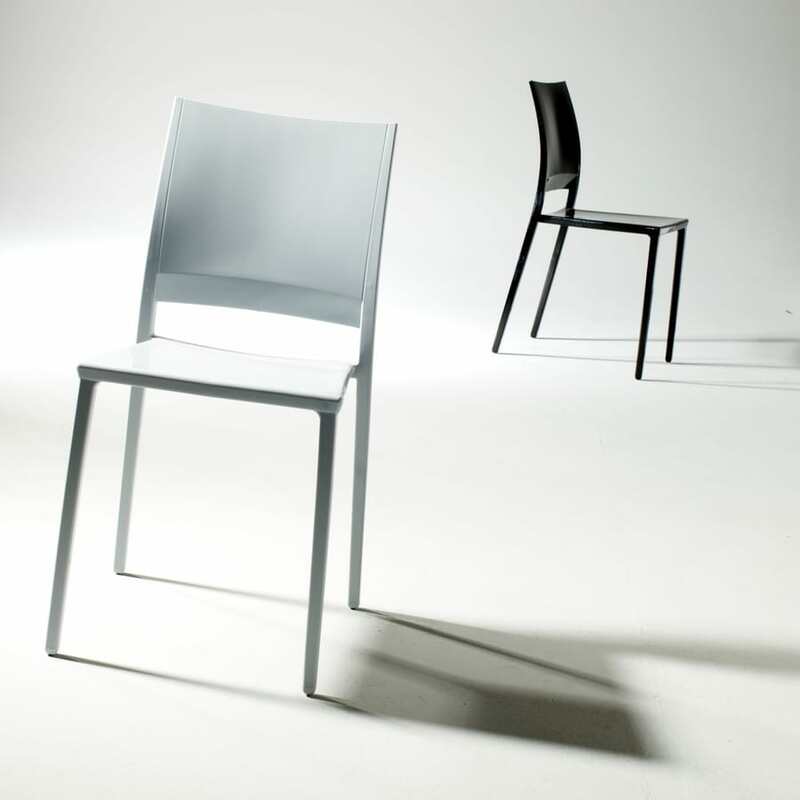 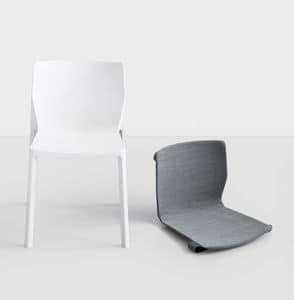 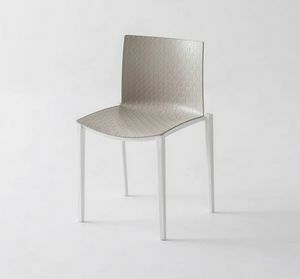 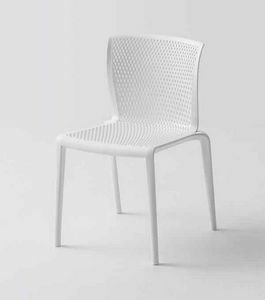 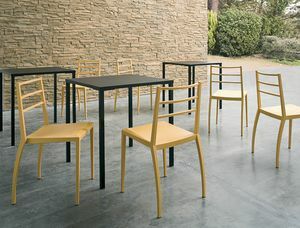 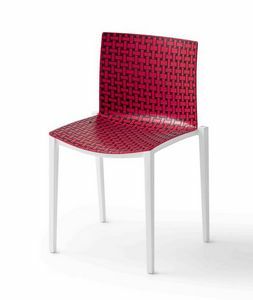 Slight and refined design, strong and suitable for any use, this is Magic, the new chair of Gaber! 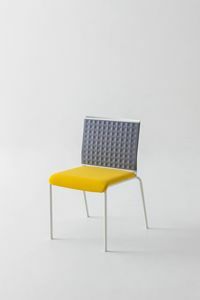 created from studied research with a fuctional and modern design.